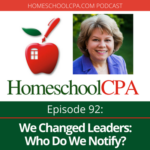 Did you know that board members have four main duties: the duty of care, loyalty, management and compliance? 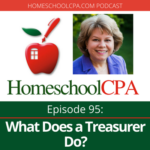 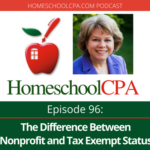 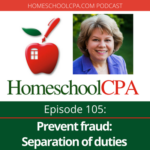 Carol Topp, the Homeschool CPA, explains what those duties look like in practice. 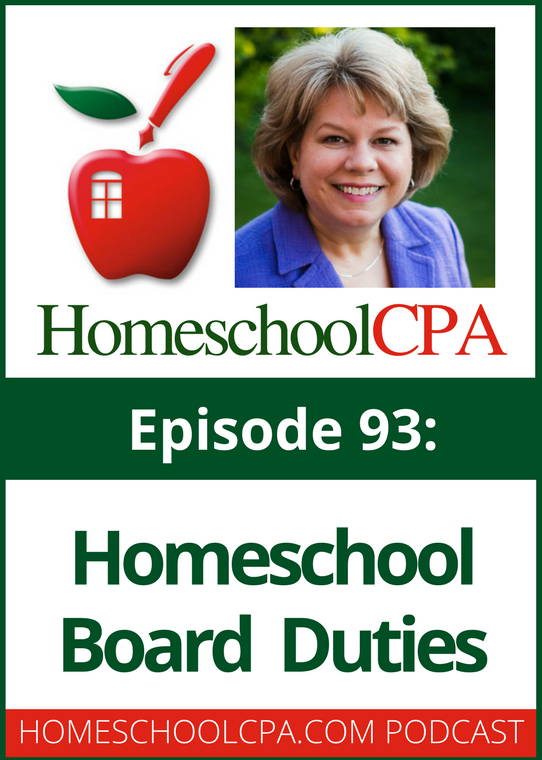 She offers tips and advice to help your board do a better job with their responsibilities in running your homeschool organization.